It is equivalent to AES P07 seals. 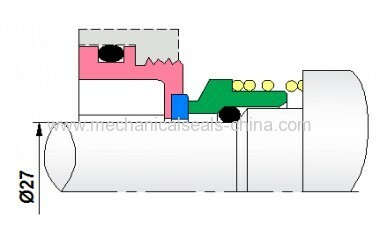 the Seals to suit Alfa Laval Pumps. for over 15 years. Prestige produce and stock all the seals and associated components commonly used on the ALFA LAVAL pumps. Every seal, seat and gasket component, used on the range of these pumps, is available ex-stock, in all common face and elastomer materials. 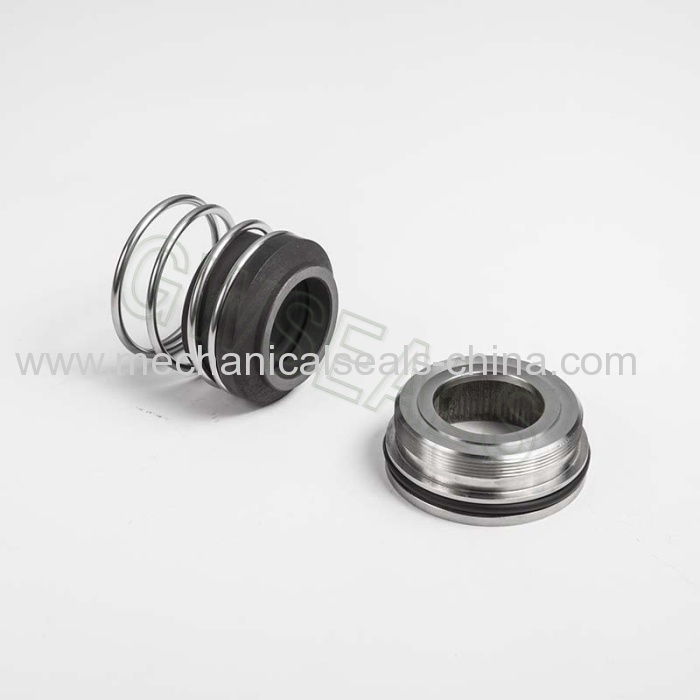 See the complete Food, Beverage and Dairy Industry Mechanical Seal Range. All range of mechanical seals for Flygt pumps, ALFA LAVAL PUMPS. APV PUMPS. 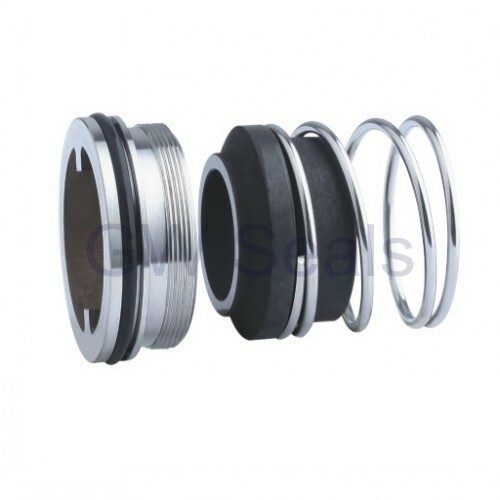 supplies a full range of Alfa Laval mechanical seals and other pump spares.